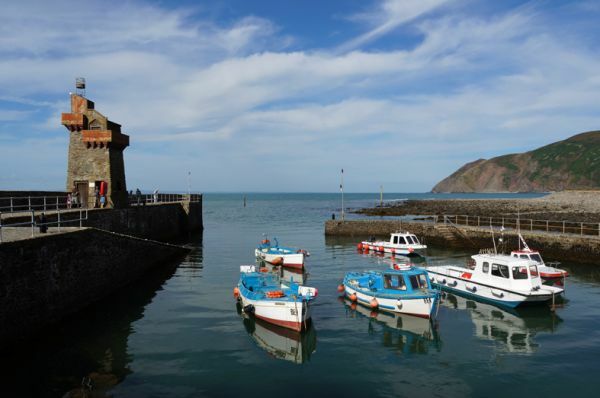 The South West Coast Path is Britain's longest National Trail, stretching along the coast of Somerset, North Devon, Cornwall, South Devon and Dorset. It measures a staggering 1014km (630 miles) and takes in rugged cliff coasts, rocky coves, sandy beaches, fishing ports and smuggling havens. This is one of three map books designed to be used alongside the South West Coast Path guidebook. The map book contains detailed 1:25,000 Ordnance Survey mapping, highlighted with a continuous route line running 374km (232½ miles) from Minehead to St Ives. The route throughout the map book was generated by GPS while walking the coast path. Suggested daily stage breaks are provided, taken from the main guidebook covering the route. Leaving Minehead, the coast path runs high in the Exmoor National Park, leaving Somerset to continue along the North Devon coast. 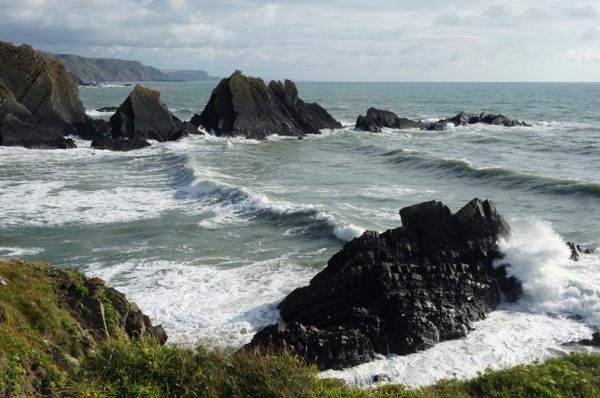 After turning around the rugged Hartland Point, the route is very arduous as it enters Cornwall. The Cornwall coast is followed as far as St Ives. The other two map books in the series cover the South West Coast Path from St Ives to Plymouth and Plymouth to Poole. Day 6 Braunton to Westward Ho!